Lake Norman offers a variety of ways to celebrate the 4th! Each town has a unique and fun celebration planned and we’re here to give you the inside scoop on all the Lake has to offer for your 4th of July celebration this year. The celebration kicks off with Hunterville’s Firecracker 5k! Stay after the race for poolside fun at one of Huntersville Family Fitness and Aquatics’ 3 pools. The race after party will include music, games, prizes and food- plus, all participants are entered to win a weekend trip to Chetola Resort & Spa. Go for the gold this Independence day at the Firecracker 5k! Check out Fireworks at Queen’s Landing and you’re sure to see a wonderful show. The fireworks will take place on Saturday, July 3rd with festivities beginning at 7pm. Or, party with your friends at one of Lake Norman’s lake front restaurants, like Midtown Sundries, and you’re sure to catch private fireworks displays on the lake! 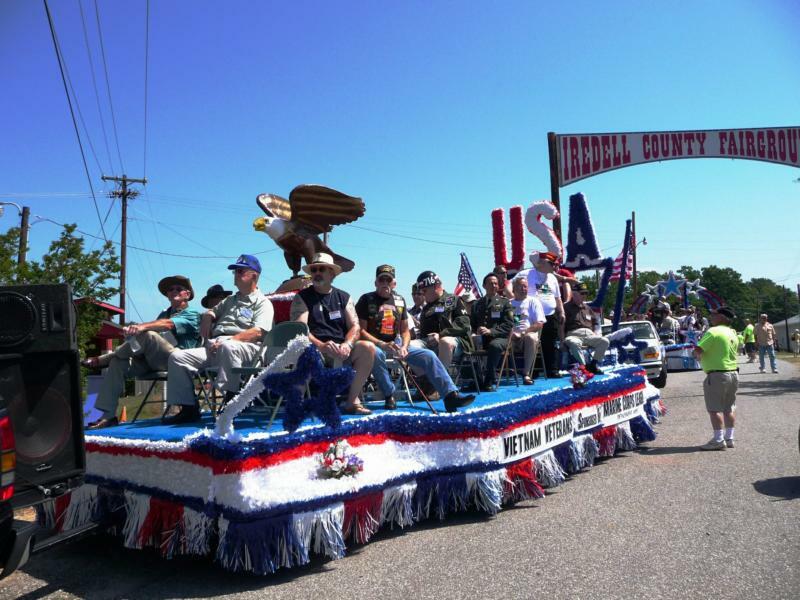 Huntersville will also host a parade and day of fun on the actual 4th! Come out to Birkdale Village from 10:00am-1:00pm for a parade, face painting, music, food and fun! 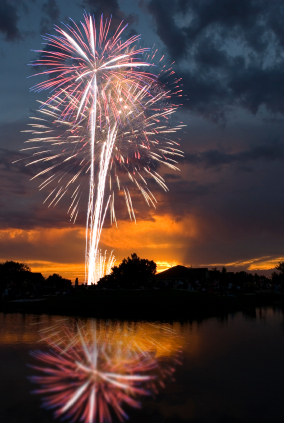 Enjoy a laid back celebration of the 4th at the Town of Cornelius’ 4th of July Celebration! Bring a blanket and a chair to the Town Hall Lawn and enj0y Robin Burke playing the hits of the 70s and 80s. Bring the kids and have some fun! The evening winds down with an outdoor showing of Avatar. Davidson will also host a 4th of July celebration with music and games on the Village green and Live entertainment by Rough Draft. All are encouraged to dress patriotically and decorate bikes, wagons, strollers and pets and take part in the town parade! You cant go wrong celebrating the 4th at Lake Norman!